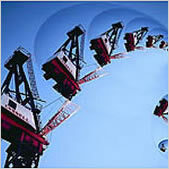 Historically the COALSCAN has been Scantech’s flagship. At Scantech, we are devoted to developing the most advanced and proven technologies available for our COALSCAN analysers, to give you more control of your process, greater productivity, and a rapid return on your investment. 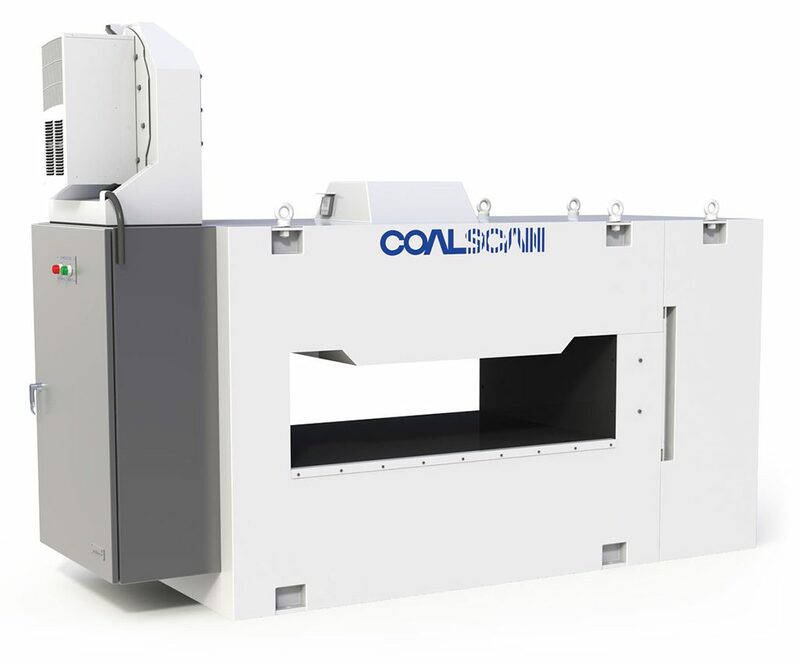 The first analyser sold by Scantech was the COALSCAN 4500. Since then, the bestselling analyser has been the COALSCAN 3500, of which more than 150 have been installed all over the world. 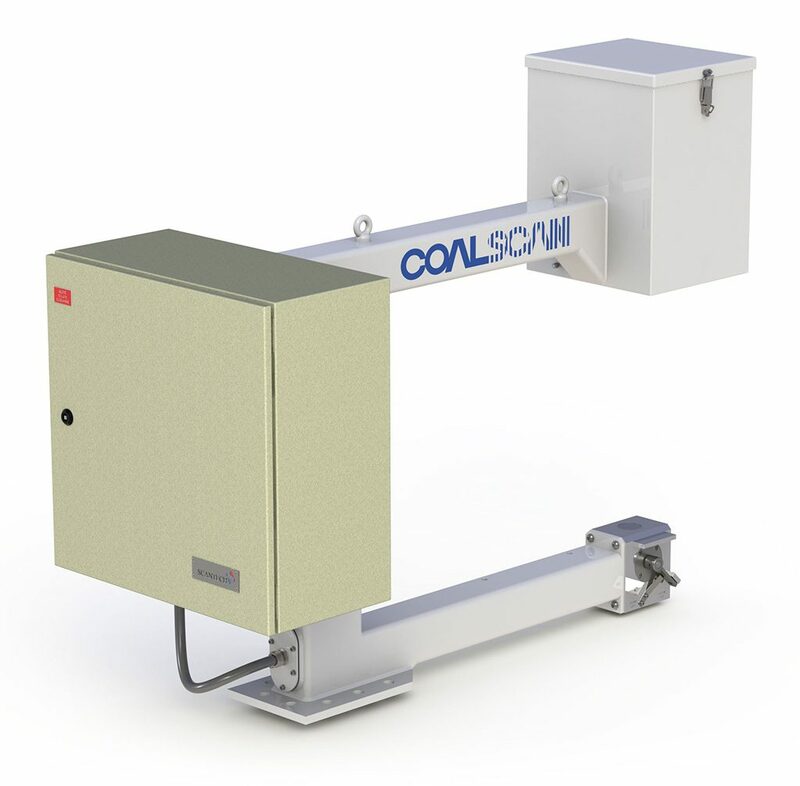 The COALSCAN range of analysers has now evolved into the widest range of online coal analysers offered by any company in the world. 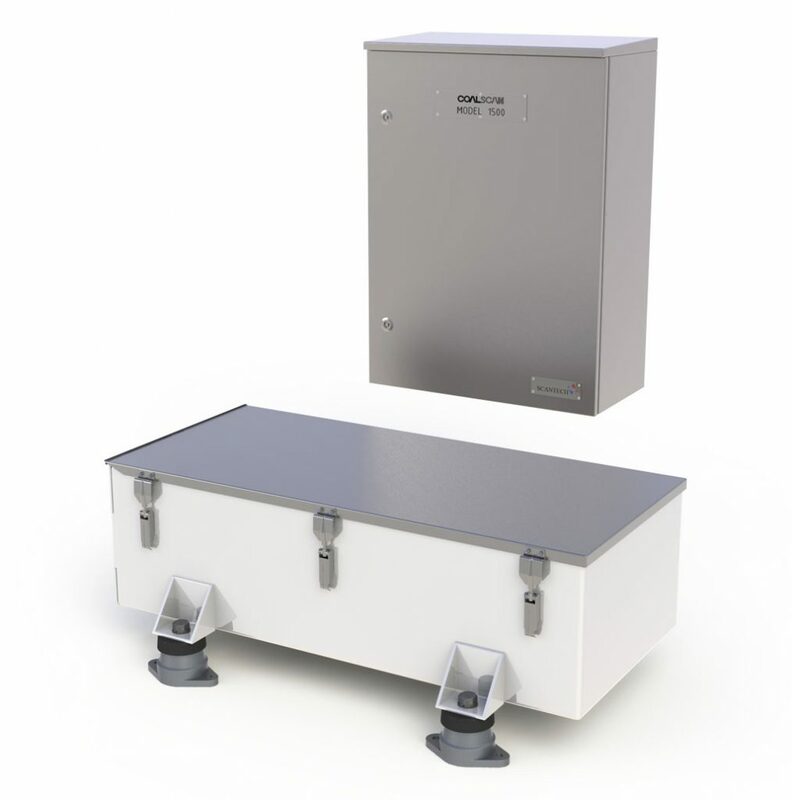 Scantech understand the importance of the COALSCAN to your process control. That’s why above all other factors, COALSCANs are built to run 24 hours a day, 7 days a week, 365 days a year. Safe, reliable, accurate and dependable.